Mick Boogie Presents: We Stole The Show [MIXTAPE] – Be Fearless. Be Flagrant. 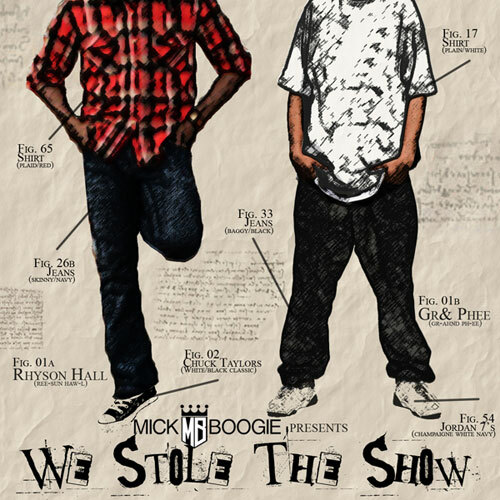 New mixtape, Mick Boogie Presents: We Stole The Show, features previously-released songs “Bring It Right Back” and “Turn It Up” by my favorite hometown twosome, comprised of Rhyson Hall and Grand Phee.